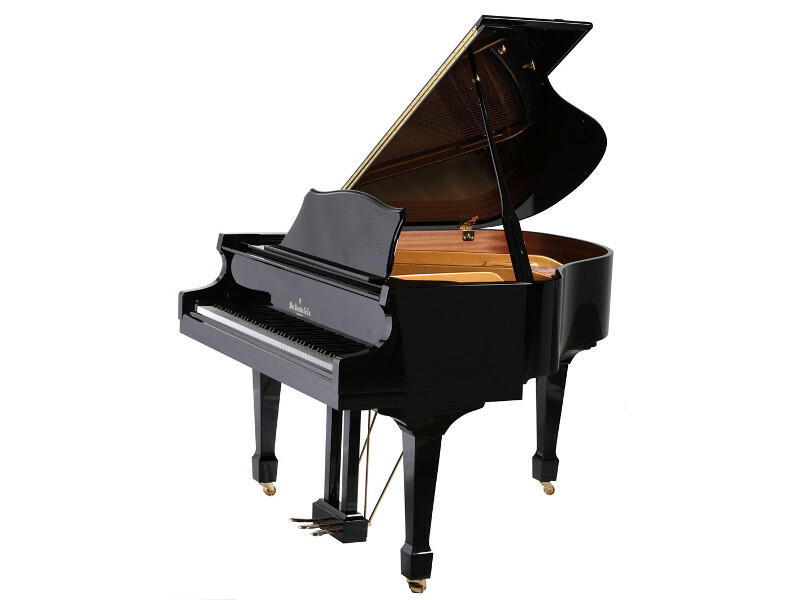 The Knabe WG 50 Traditional Grand Piano is a popular model that will fit into nearly any space. 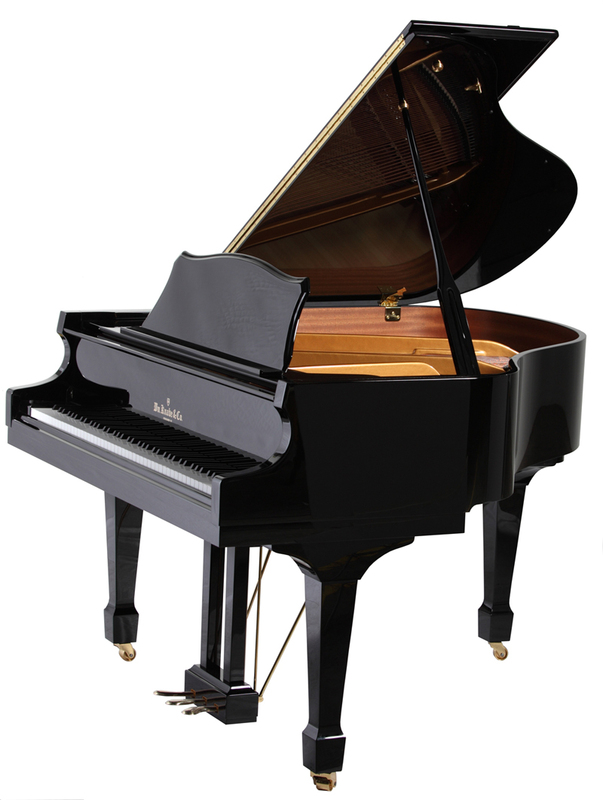 Although a baby grand, there is nothing small about its features. Available in ebony polish, ebony satin, mahogany, cherry or walnut finish with 7¼ octave (88 keys), 3 pedals (including full sostenuto), solid brass hardware, Roslau music wire and low tension scale, hand notched ribs, and slow close fallboard system. W: 148 cm / 58.5"